The Marlin Swim School offers the nationally-recognized SwimAmerica learn-to-swim program to the Oklahoma City community. Our goal is to teach proper technique and basic water safety in a fun and energetic atmosphere. 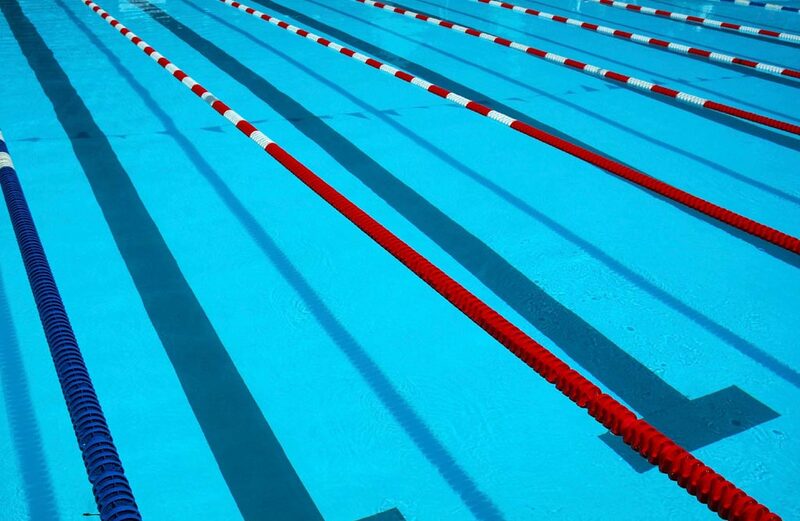 Our professionally-trained coaches offer the latest and best in swimming instruction. Classes meet two days per week and are 30 minutes each. The monthly class fee is $109 per child. Our WINTER/SPRING 2019 SESSION is currently running and registration is now open. To register, scroll down & click on the Station that is best for your child. Then click on your preferred class day/time. Preschool classes are available for children ages 3-5 who are new to the pool. Scroll below and click on Preschool to view available classes. School Age classes are available for children ages 4+. Scroll below and click on School Age to view classes in our 6 different stations. Not sure which Station works for your child? View our descriptions here or email us at marlinswimamerica@gmail.com to request an evaluation. ​Our Preschool curriculum (ages 3-5) focuses on teaching children to propel themselves independently through the water, basic safety skills and how to call for help. Our School-Age curriculum (ages 4-12) begins with the basics -- blowing bubbles -- and progresses to teaching freestyle and backstroke. Once they have completed our program, they can learn butterfly and breaststroke through KMSC's Pre Prep and Prep programs. Students progress through the stations at their own pace. ​Our fees are prorated. If you register after the 1st of the month, you will only pay for the month's remaining classes upon registration. There is no advance registration. If you register today, you will begin the next time your child's class meets. There's no waiting for the 1st of the month. We offer perpetual registration, which means you are billed automatically for each month on the 1st. To withdraw, you MUST email us at marlinswimamerica@gmail.com by the 22nd of the month prior to when you wish to withdraw. Have more questions? We have answers! Please read our FAQ. Are you an existing customer who needs to change your class time? Please email marlinswimamerica@gmail.com with your child's name, station and preferred class time. To request a private lesson or for scholarship applications, please email marlinswimamerica@gmail.com. We look forward to seeing you in the Marlin Swim School. Learn-to-swim classes for children ages 3-5 with little to no experience in the water. Learn-to-swim classes for school age children ages 4-15 are offered in six stations.